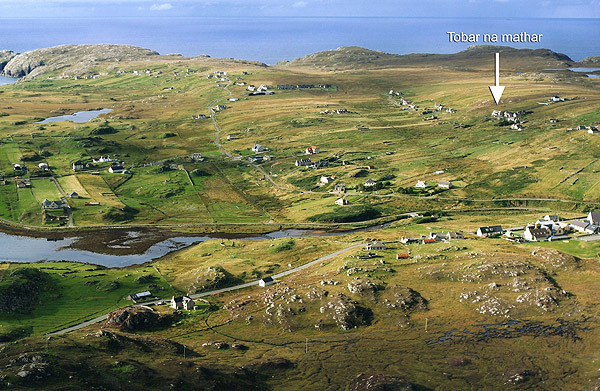 A warm welcome to Tobar na Màthar! A modern self-contained apartment in Upper Carloway, a crofting community on the west coast of the Isle of Lewis in the Western Isles of Scotland. Tobar na Màthar provides spacious, comfortable accommodation for a couple or family looking for a peaceful holiday on the doorstep of Callanish, Garenin and other unique scenic locations. Copyright © Jim Bruce 2019. All Rights Reserved. Designed by Isles Business Services..